Here are a couple of interviews I did over the past week promoting the PFC show on Friday. 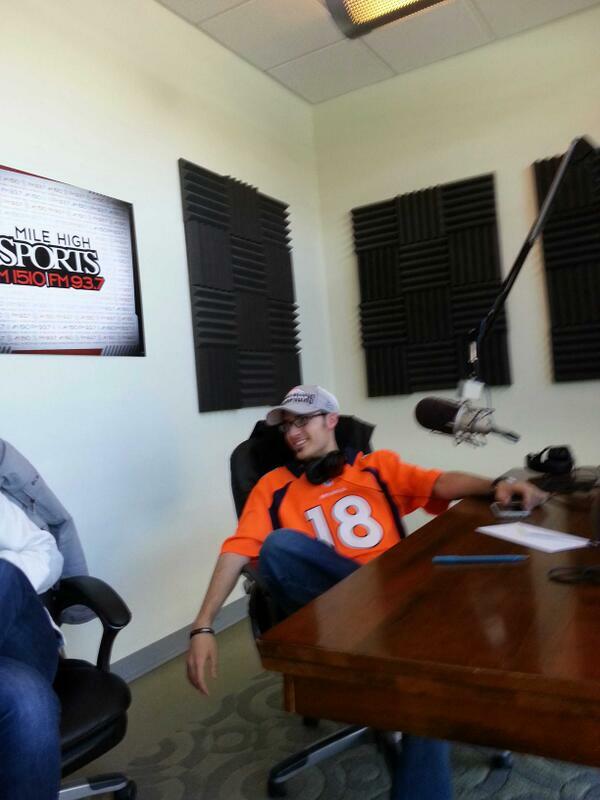 First off, a radio interview I did before the Broncos met their unfortunate demise this past Sunday. Follow this link to hear my Shameless MMA interview with the man, the myth, the legend Conner Cordova. And here is a link to an interview I did with The MMA Corner‘s Dan Kuhl. Now, I’m off to shed some weight. See everyone on Friday.